I have encountered a lot of guys who have said they refused to put “product” in their beards. I get responses like “bro, really, I’m not putting anything in my beard.” or “would you like some mascara to go with that beard oil?” My response is simple “try it”. If you try it and don’t like it, now you know, however 90% of the time they love it, and want more. When starting your beard, how many of you get tired of the itching and shave it off? I’m sure there are a lot of you. 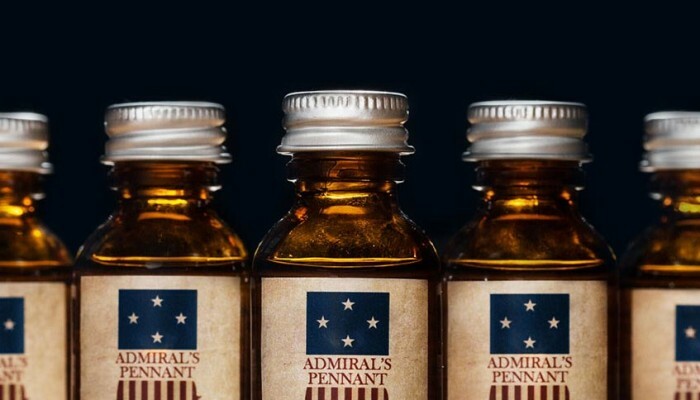 High quality beard oil will moisturize your beard, as well as the skin underneath, which will help to prevent red irritated skin, and helps to improve/eliminate flaking. In addition, as your beard continues to grow, the oil continues to keep it flake free, and itch free. It helps to tame the beast. Since it’s moisturizing, beard oil allows you to gain control of those unruly hairs, and helps them to lay flatter, and straighter. Beard oil gives your beard a nice, well-groomed, classy shine. Your beard will literally glow with magnificence, drawing folks from near and far to admire your suburbs of the chin. I have literally been sitting at a restaurant, and had a waitress traverse the entire place, past other inferior beards to comment on mine. Verbatim she said this, “There’s a lot of guys in here who have beards, YOU are doing it right.” Beard oil, gentlemen, beard oil. I will end with this, if you’re not using beard oil, you should be. If you are and you’re not seeing results, you are using inferior quality oil, but that’s another topic. Until then, grow on my bearded friends, pride yourself on your admiral’s pennant, and take care of yourselves and your beard. Beard On. I need something to help my beard grow. Can you help? Our products are filled with the naturally occurring vitamins and minerals found in the oils. They won’t create hair where it is not present, but will nourish existing follicles to create a fuller look. Thank you for your question, and best of luck in your journey to beardom.